Take time to be still during Holy Week, April 15-19, in the serene and peaceful surroundings of Cathedral Park at the Bishop Jones Center. All events in the pavilion. Mon, April 15, 9 am, bird walk with Patty Leslie Pasztour…. 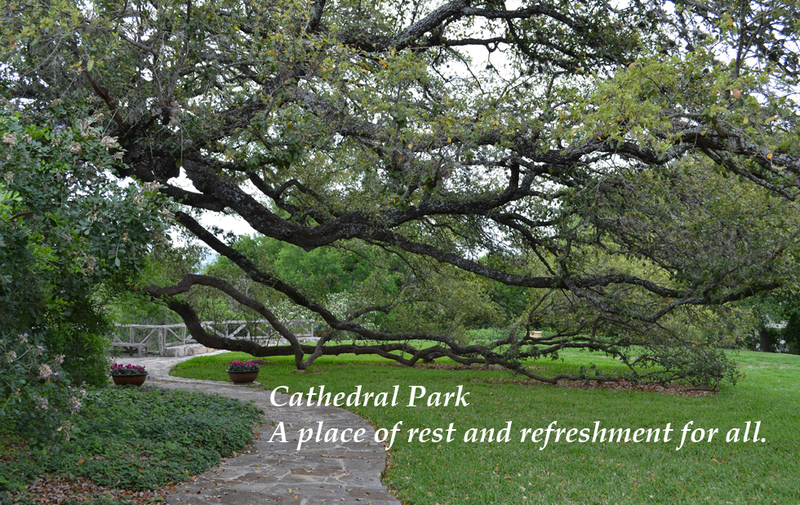 Take A Nature Break from Episcopal Diocese of West Texas on Vimeo.